So, there we were, enjoying a bag of crisps (cheese & onion) at the Ableforth's Base of Operations, when out of a spacetime dimensional rift steps James Goggin, Maverick Drinks ambassador and fine beard owner. 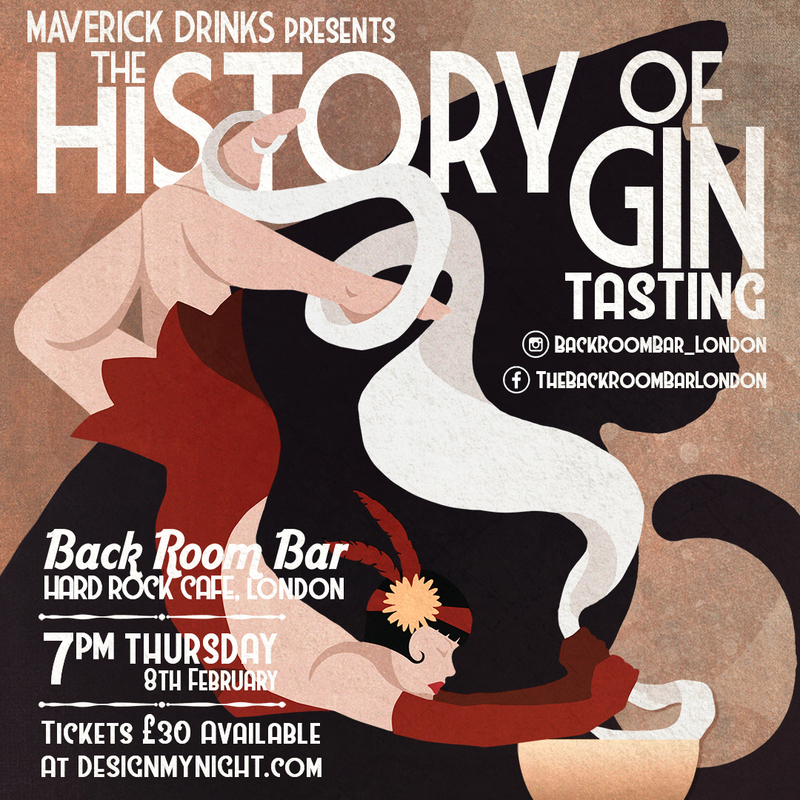 He asked us if we wanted some of our gins to be part of a History of Gin tasting that he's hosting on Thursday 8th February at London's Back Room Bar. We agreed, handed him a few bottles, and he jumped back through the spacetime dimensional rift. We're not sure if we dreamed this, but we think you ought to go to the tasting just to make sure. Tickets are £30 - you can purchase them at the link below.